WhiskyFest™, the leading whisky festival in North America with yearly events in Chicago, New York City, San Francisco, and Washington, D.C., offers you the opportunity to taste from a selection of more than 350 whiskies from around the world. 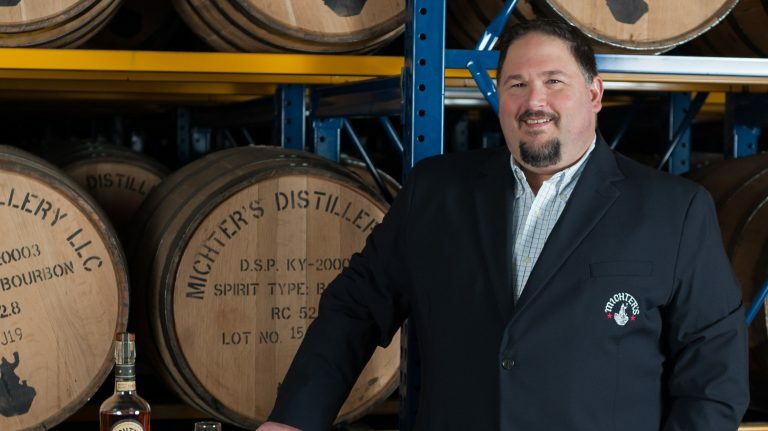 Meet the whisky distillers, master blenders, and other whisky experts who will be in attendance. Do you want to learn more about whisky? Attend free seminars conducted by whisky experts. 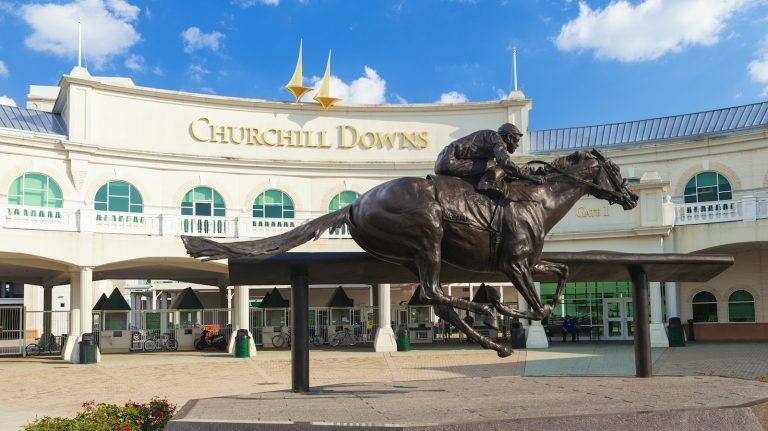 FALL EVENT TICKETS WILL GO ON SALE SOON! 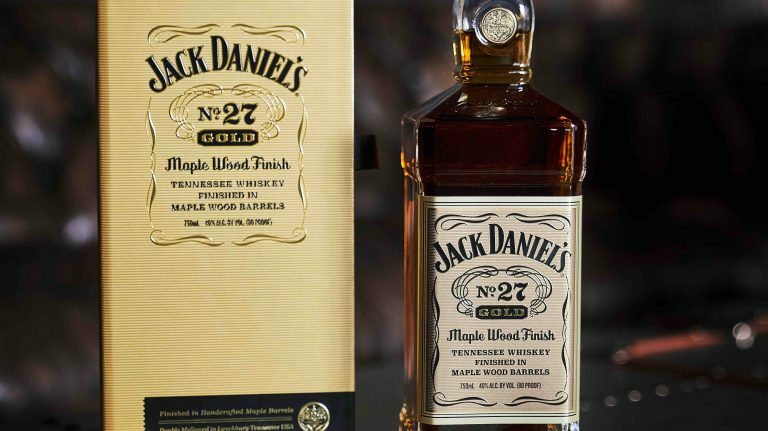 There are more options for whisky lovers than ever, many of them truly excellent. 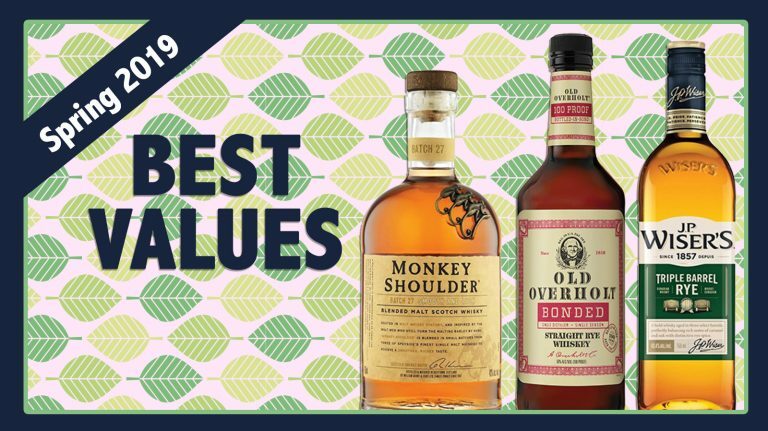 Whisky Advocate’s Buying Guide features over 4,000 whisky reviews—it's the go-to source for the latest reviews from our expert panel of veteran tasters. Using a 100-point scale, we bring you ratings and tasting impressions on thousands of whiskies from across the whisky world. 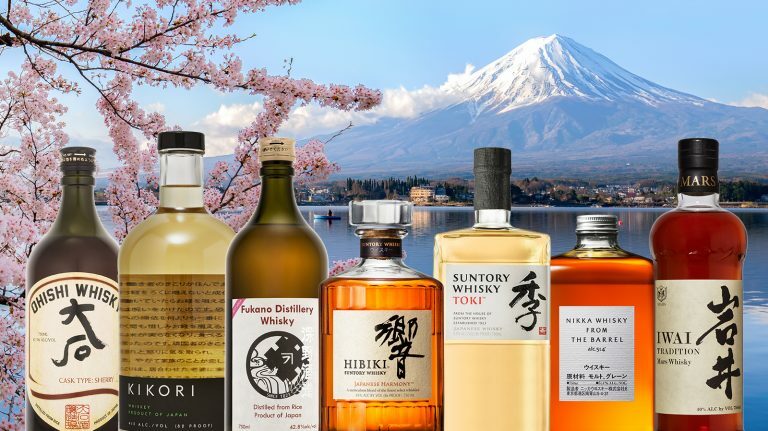 Of course, the best way to learn about whiskies is to taste them for yourself and draw your own conclusions, and with the benefit of our expert tasters you’ll be on the right path to making smarter buying decisions and discovering the world’s most enjoyable whiskies. 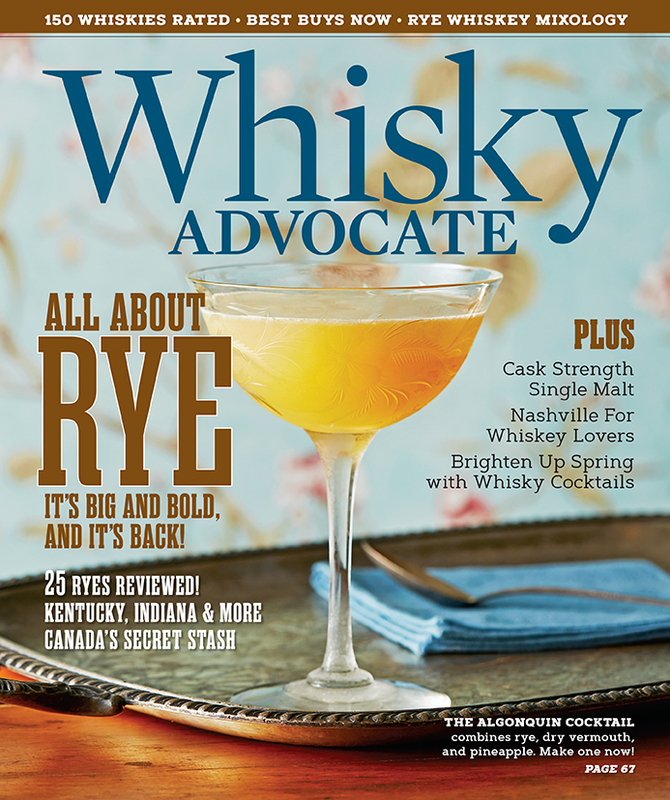 Whisky Advocate magazine is America’s leading spirits publication. Since its inception over 20 years ago, it has been the premier source for information, education, and entertainment for whisky enthusiasts. Whisky Advocate also sponsors WhiskyFest™, the country’s largest and most respected whisky tasting event. The Spring 2019 issue is on newsstands now. 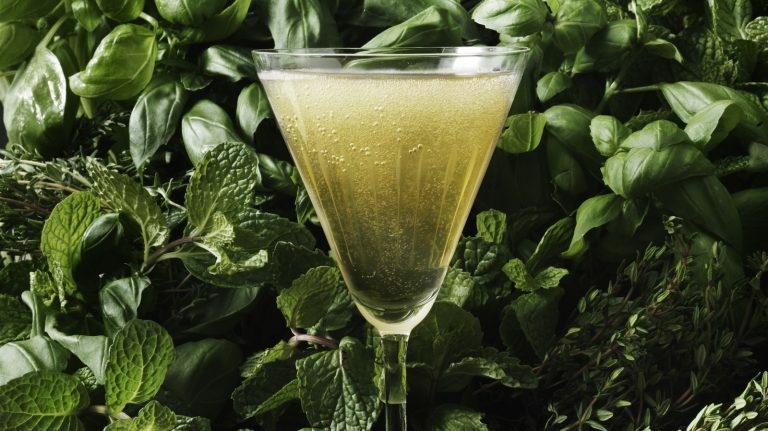 Made with bourbon, rye, and other whiskeys, these herbal concoctions aren’t your garden-variety drinks. 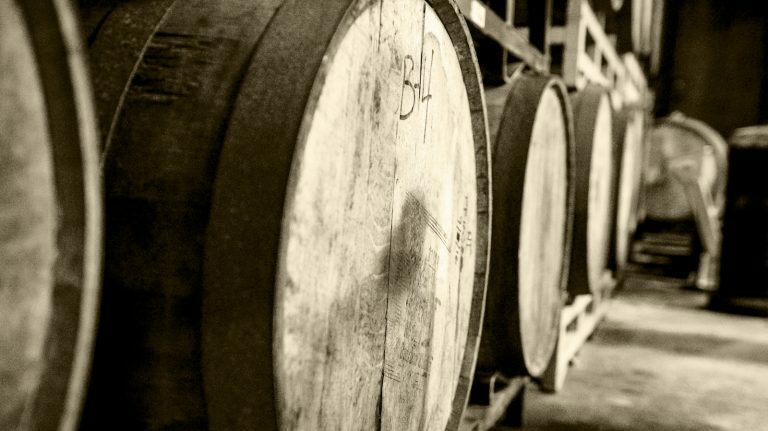 The WhiskyNotes newsletter keeps you in the loop on the latest news, ratings, and more!